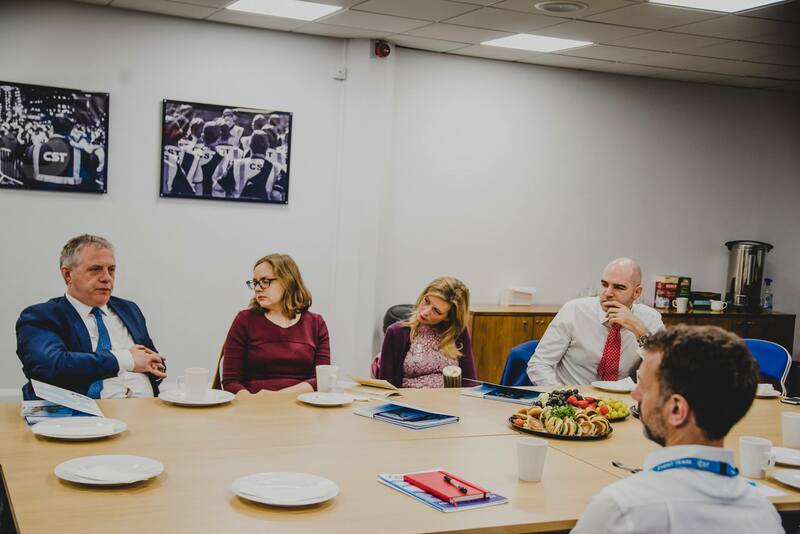 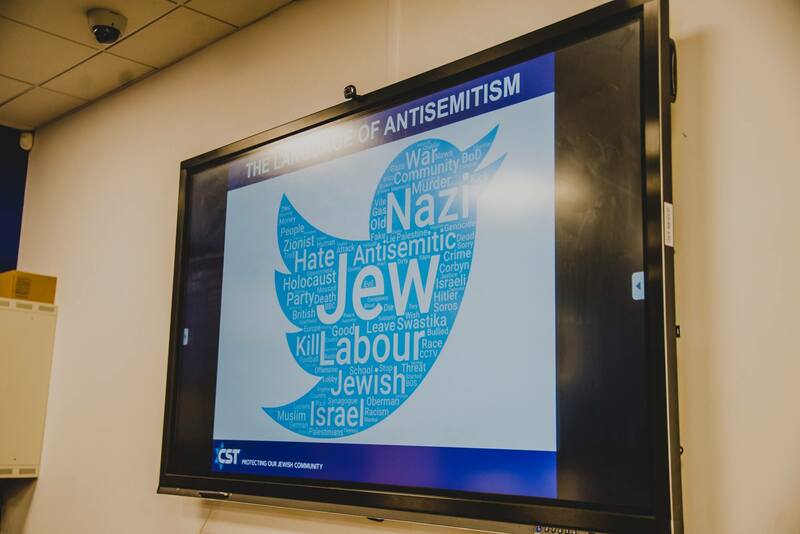 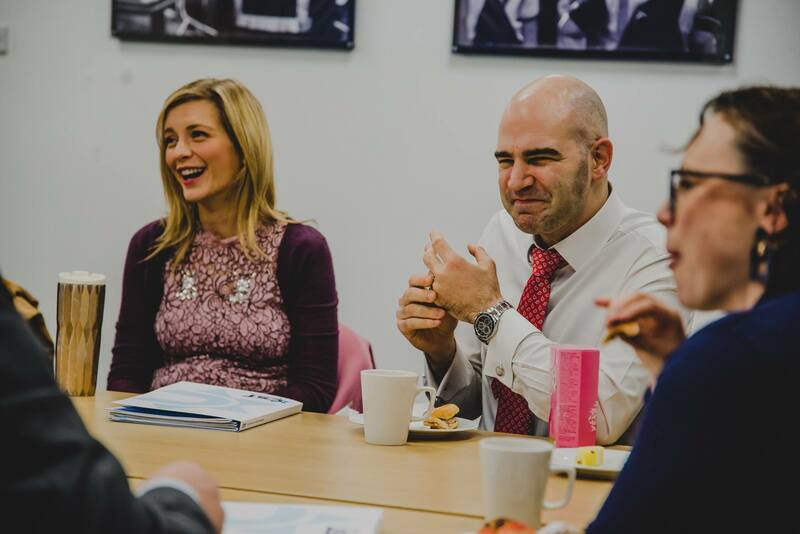 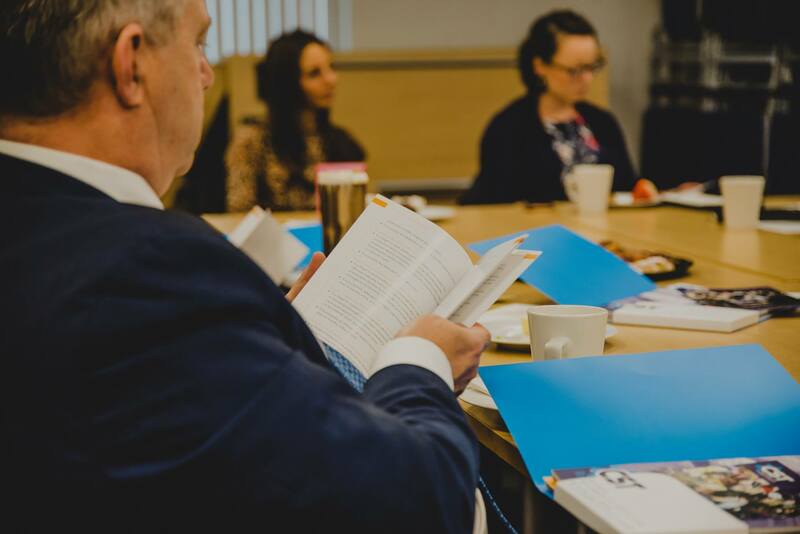 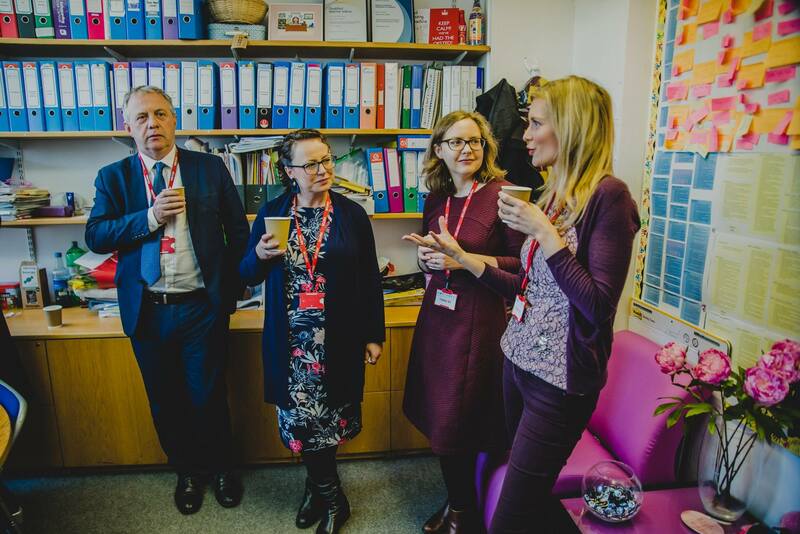 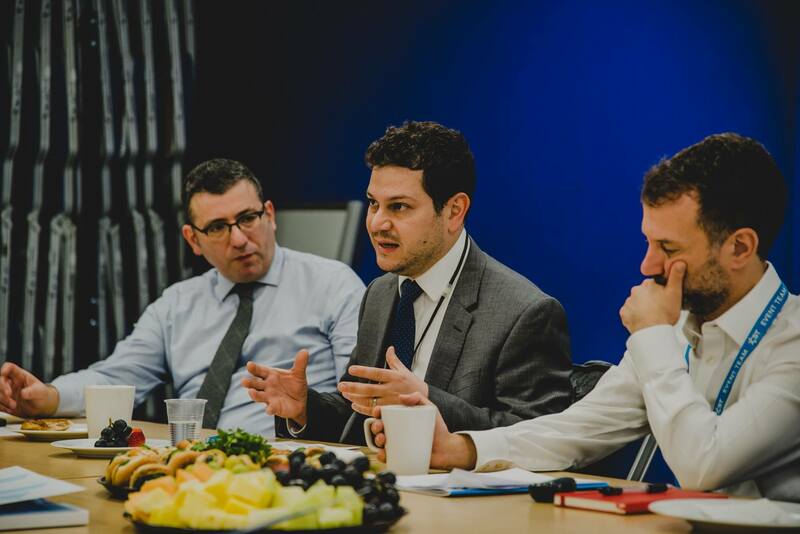 The All-Party Parliamentary Group Against Antisemitism, with assistance from the Trust, ran a fourth half-day tour around London in February, providing participants with a proper understanding of antisemitism, and enabling them to gain a real insight into the Jewish Community’s fears and concerns. 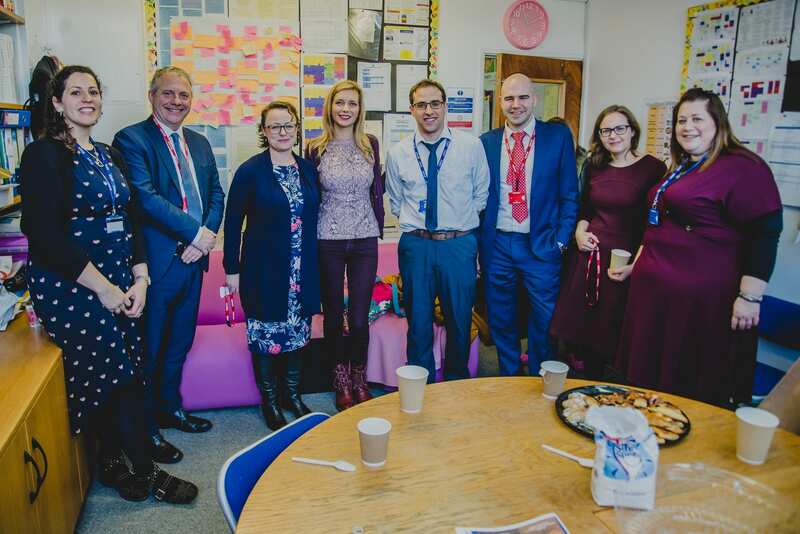 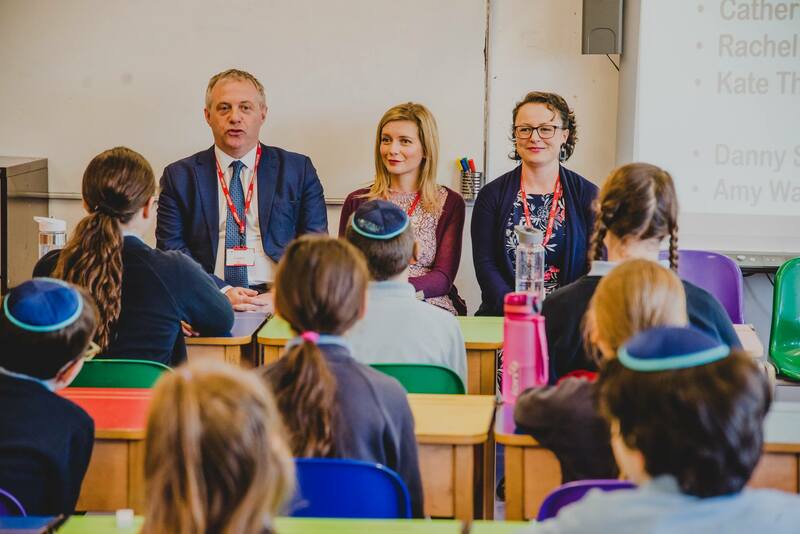 Delegation participants: John Mann MP, Catherine McKinnell MP, Kate Thompson (Extremism Commission), Rachel Riley (Mathematician and TV personality). 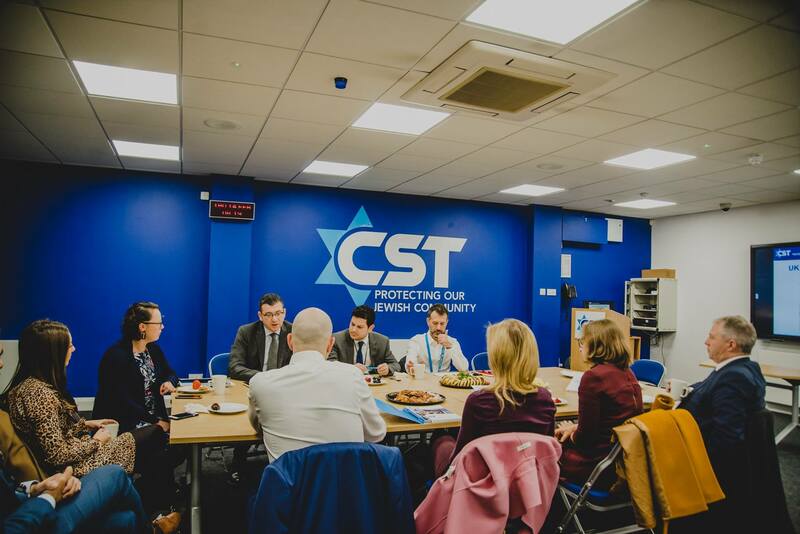 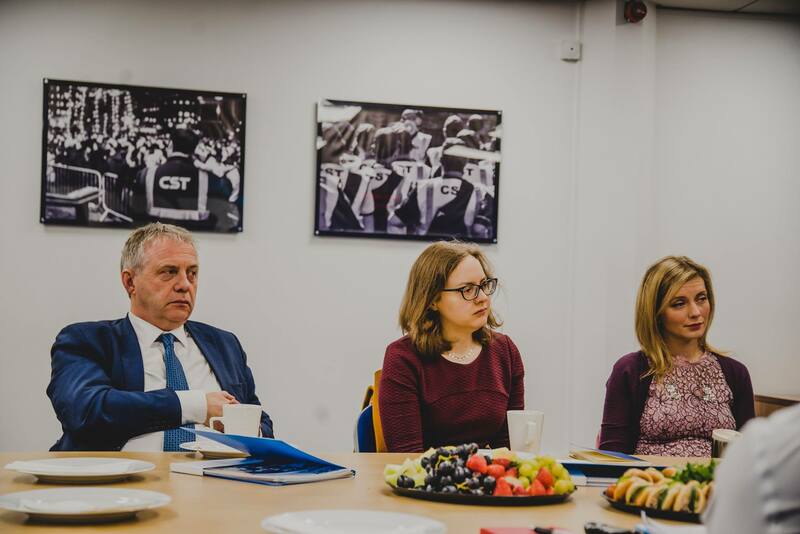 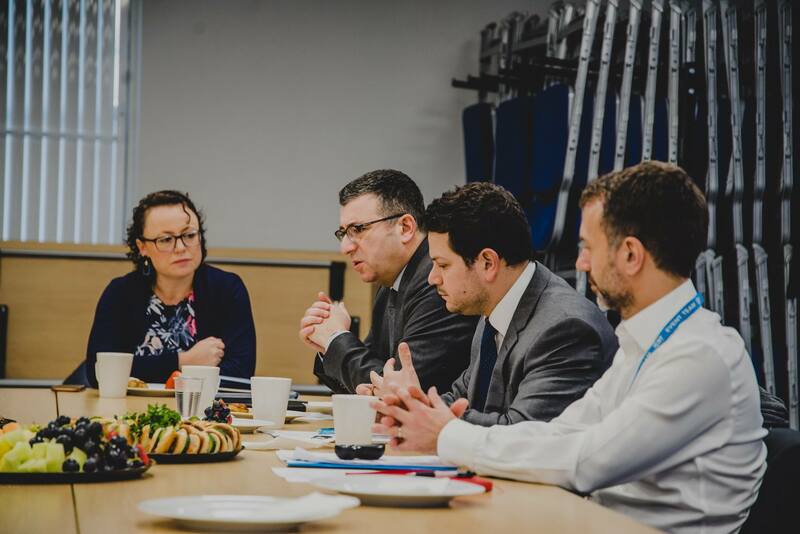 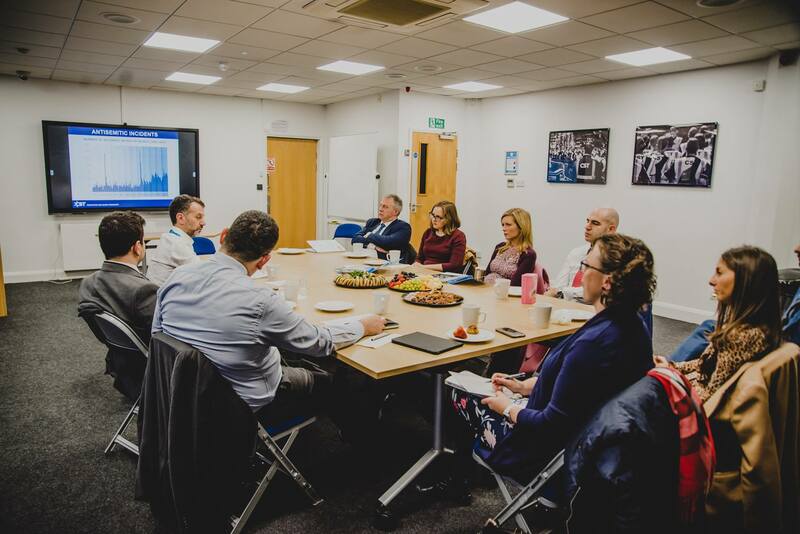 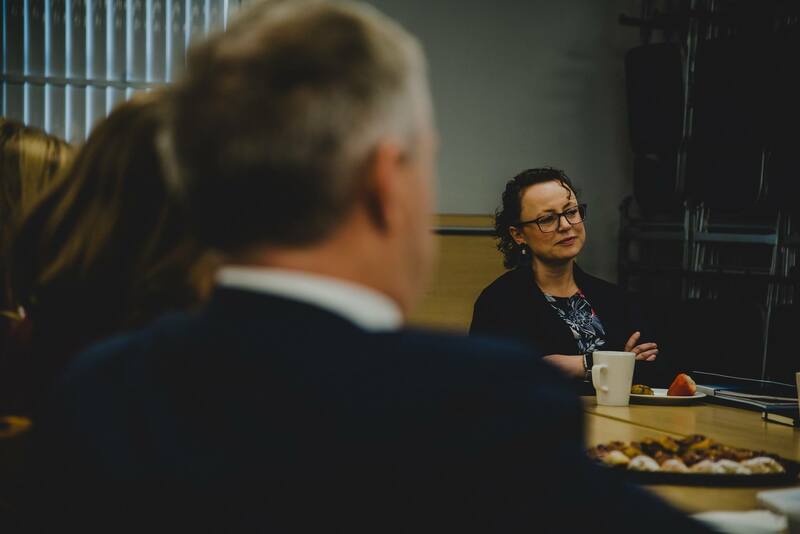 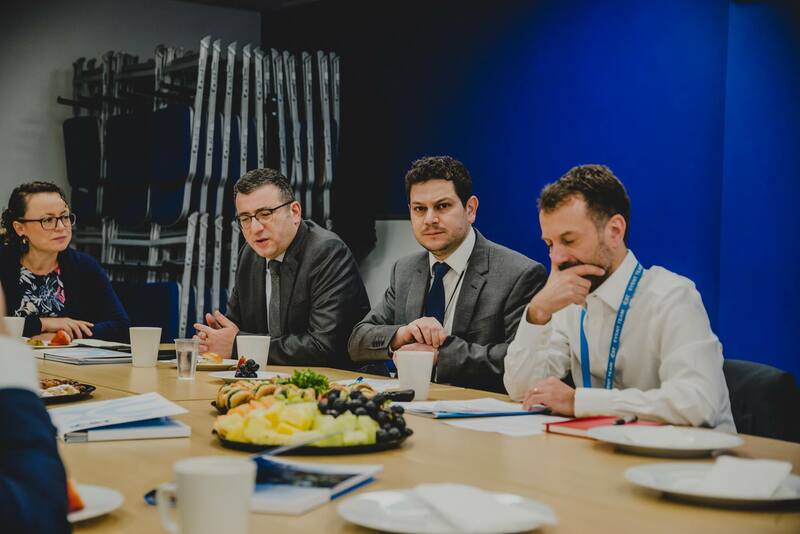 The delegation began the day at the headquarters of the CST where they were briefed about the community’s security operation and modern antisemitism by a number of leading experts. 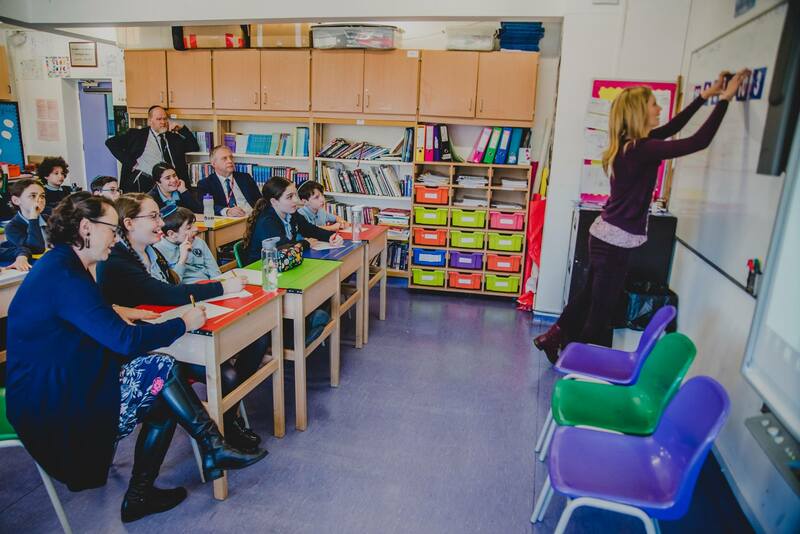 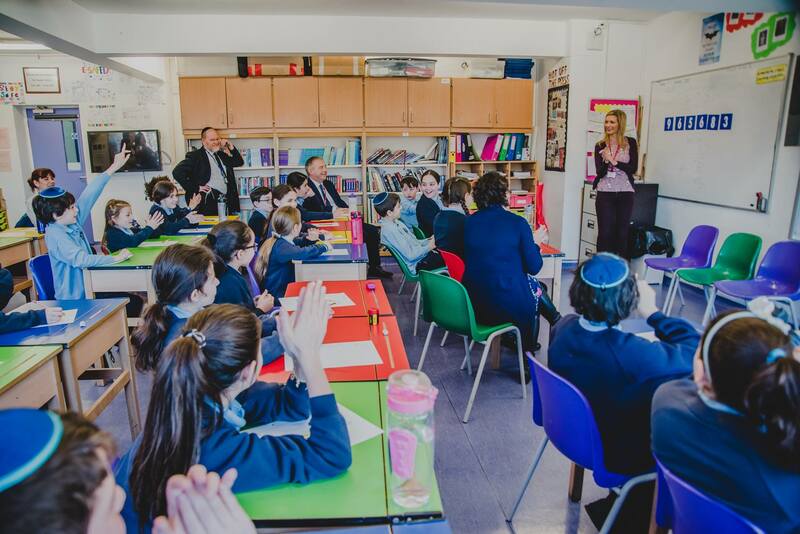 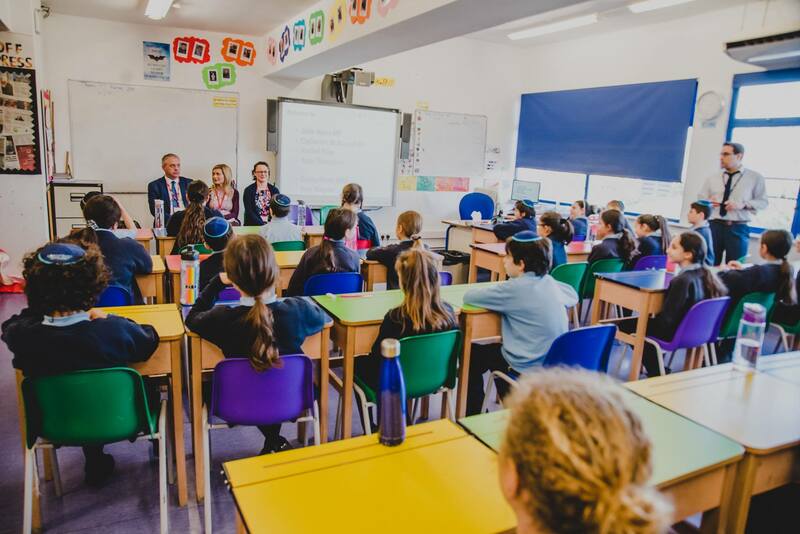 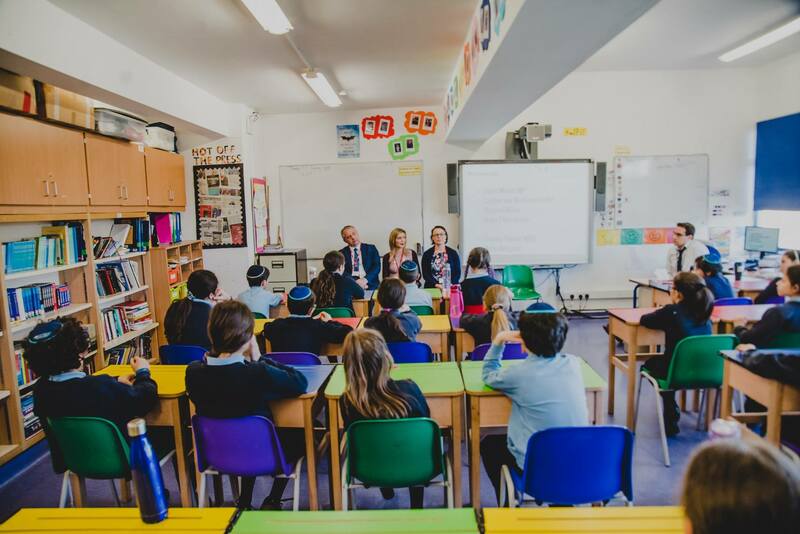 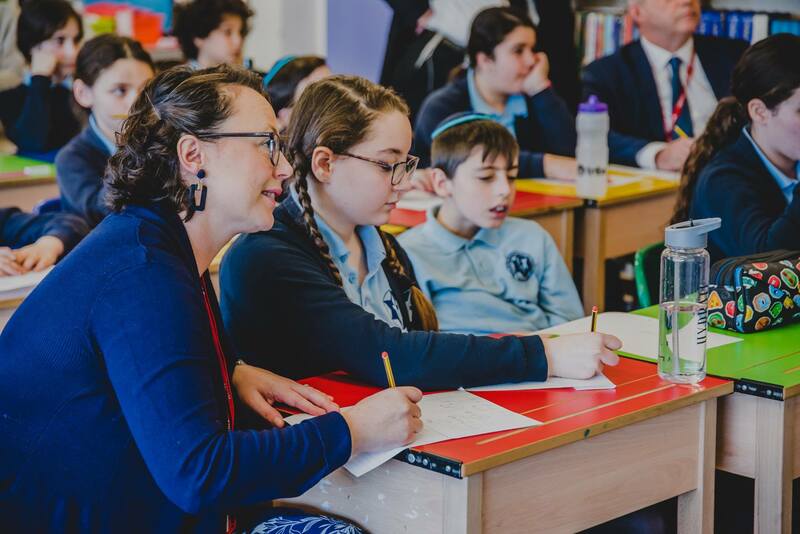 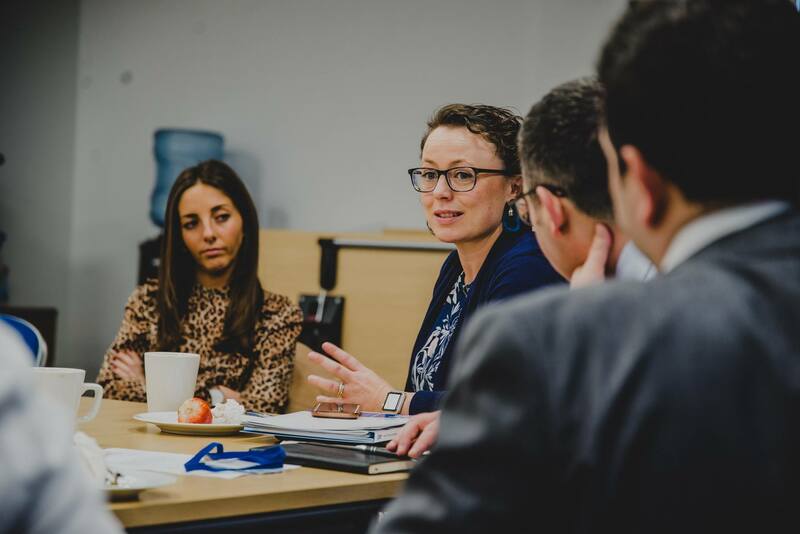 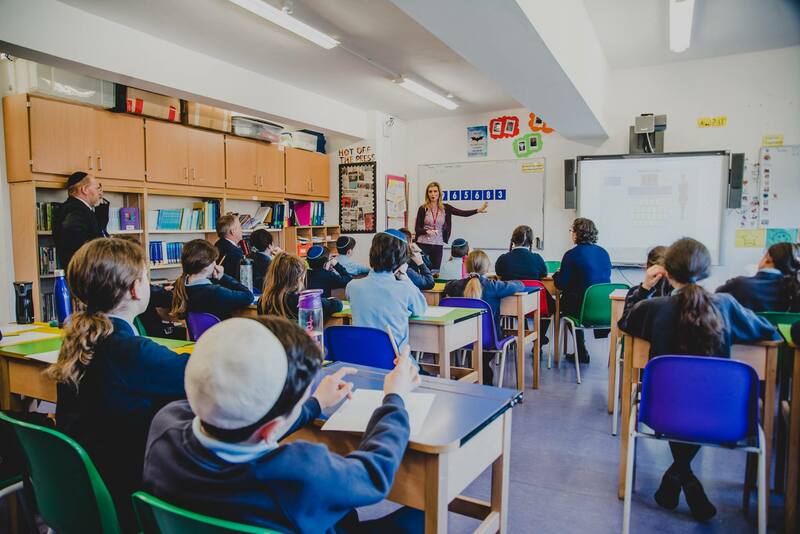 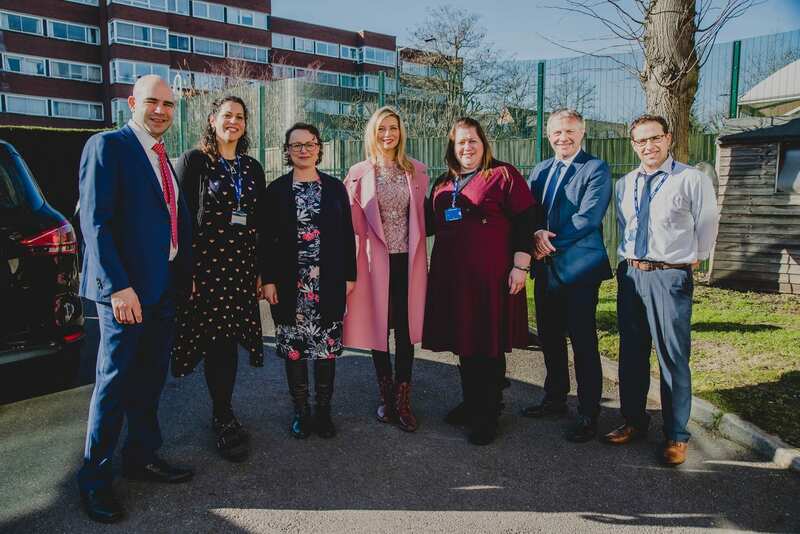 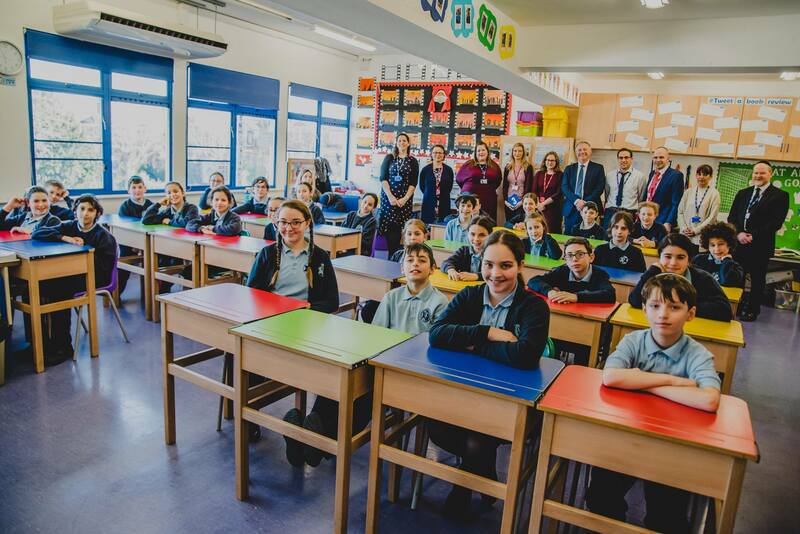 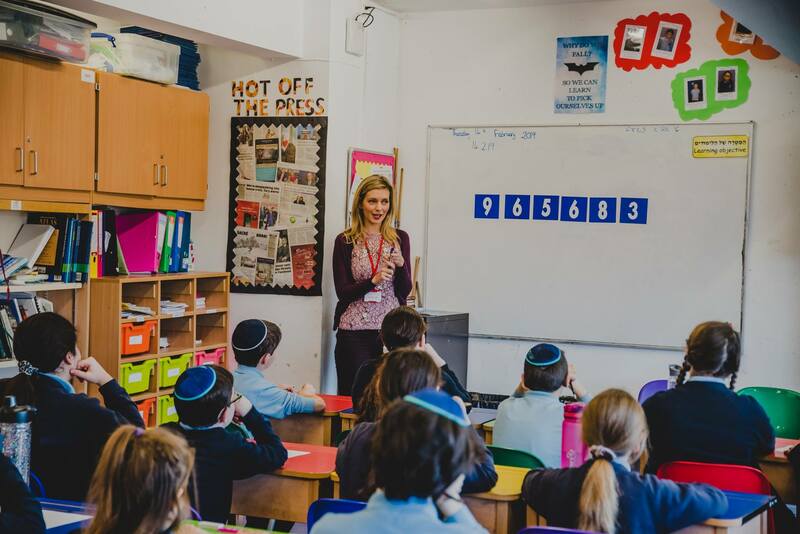 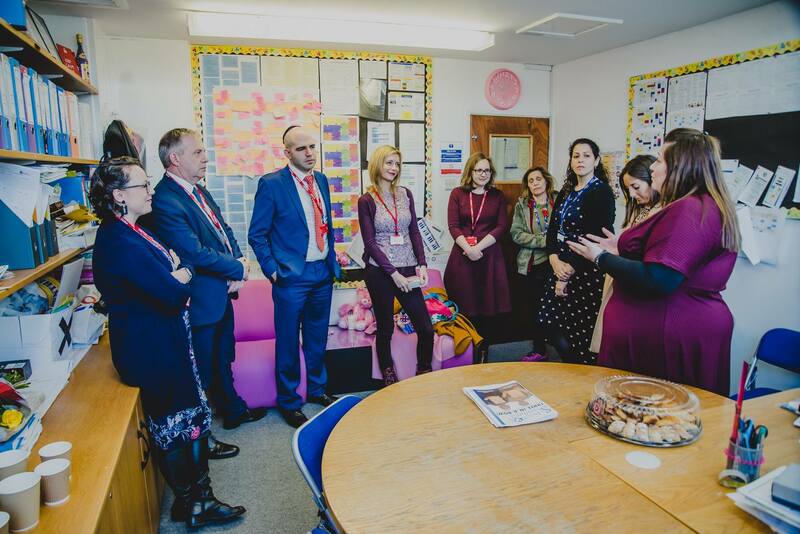 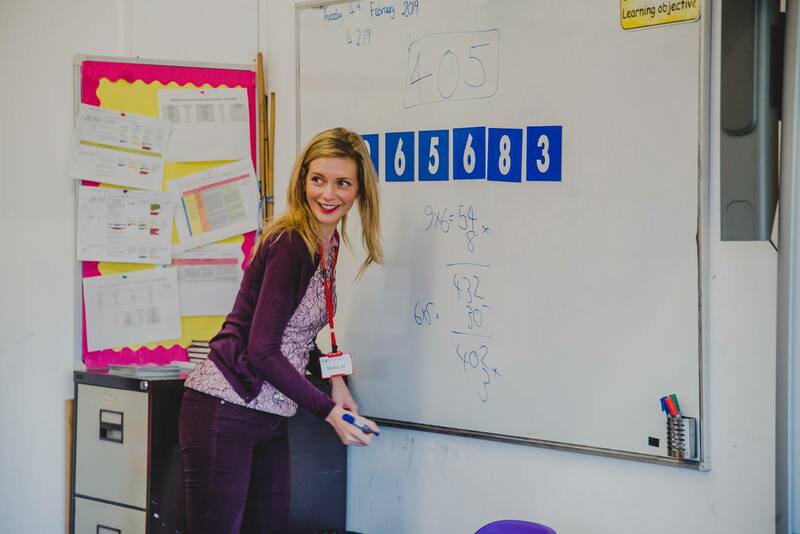 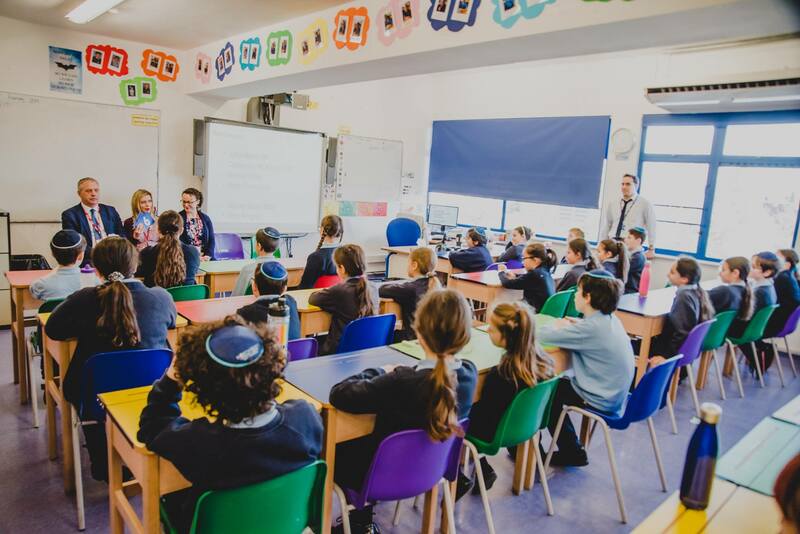 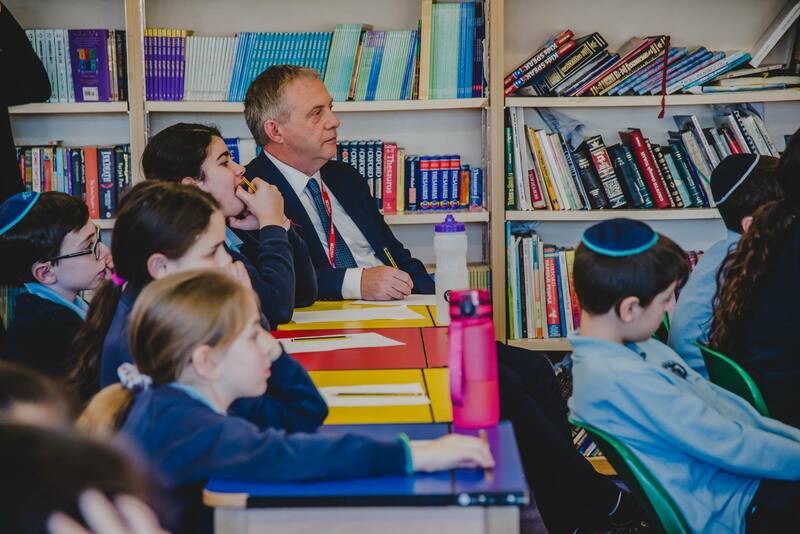 The group then transferred to a Jewish School and heard directly from pupils about their thoughts and feelings about being young Jews in Britain. 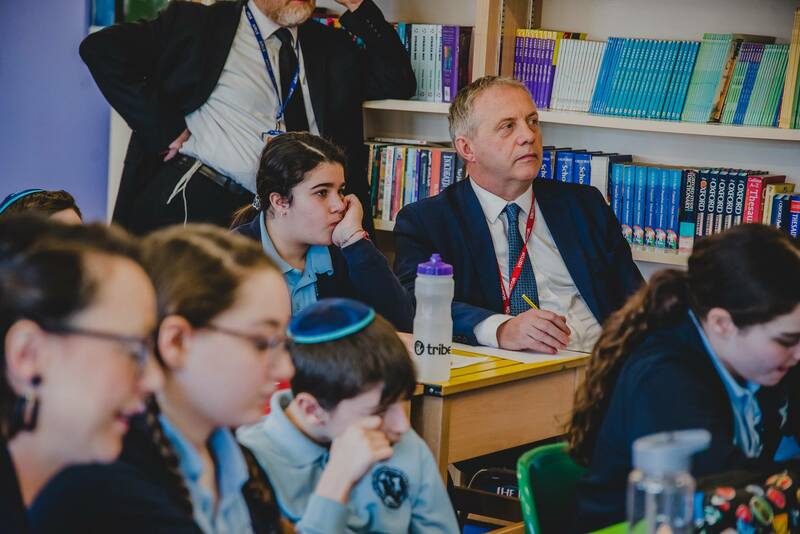 Following the school visit, the delegation and others were treated to a performance of Marlon Solomon’s one-man show about antisemitic conspiracy theories.